We are selling the parts separately. 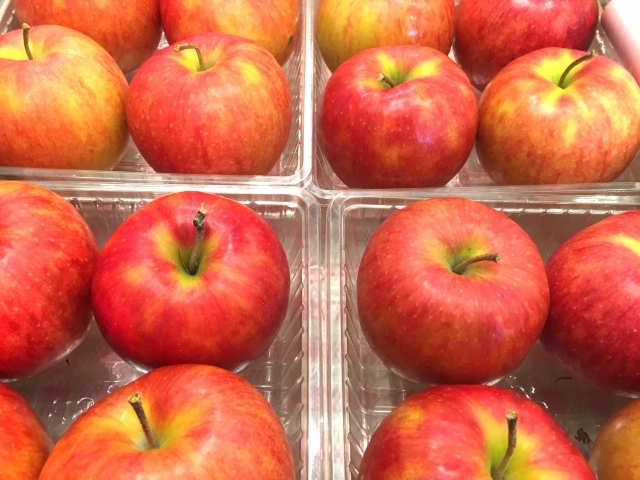 These apples are not sold separately but in boxes. The tickets are sold separately so you can choose which events you would like to attend. These oranges are sold loose. I will buy them in bulk. We buy these clothes in bulk. This line of goods are for a bundle sale. We will explain about our bulk sales on our site.